igus GmbH is a permanent fixture at HANNOVER MESSE. The company has announced no fewer than 120 new product innovations and add-ons for this year's stand - and most of them let their users know beforehand whether or not they’re worth buying. This is because the use of motion plastics from igus can be simulated, meaning the service life can be calculated beforehand. One of the many highlights the company is showcasing in Hannover is a marketplace model, which helps a variety of customers quickly find and configure or build the right automation solution for them. Under the catchy heading "From 'rawbots' to robots", the robolink articulated arms, combined with a digital platform concept, are designed to make the transition to low-cost automation an easy one. 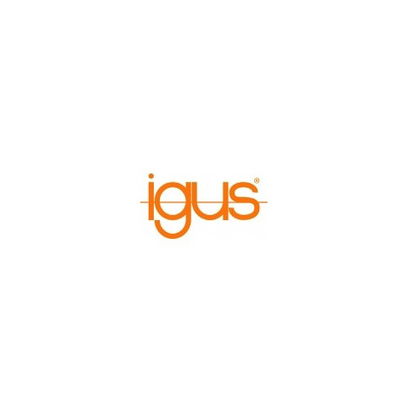 After all, according to igus, lots of users would like to implement low-cost automation for just a few thousand euros, instead of pursuing established, fully automated solutions at a much higher price. However, this wish can only become a reality once these three questions have been answered authoritatively - "What works together? ", "How good is the solution?" and "Who can help me?". Motion plastics specialists igus plans to answer all three of these questions at HANNOVER MESSE 2019, where it is exhibiting a new 4- to 5-axis plastic "rawbot" and an online marketplace model for suppliers and users.